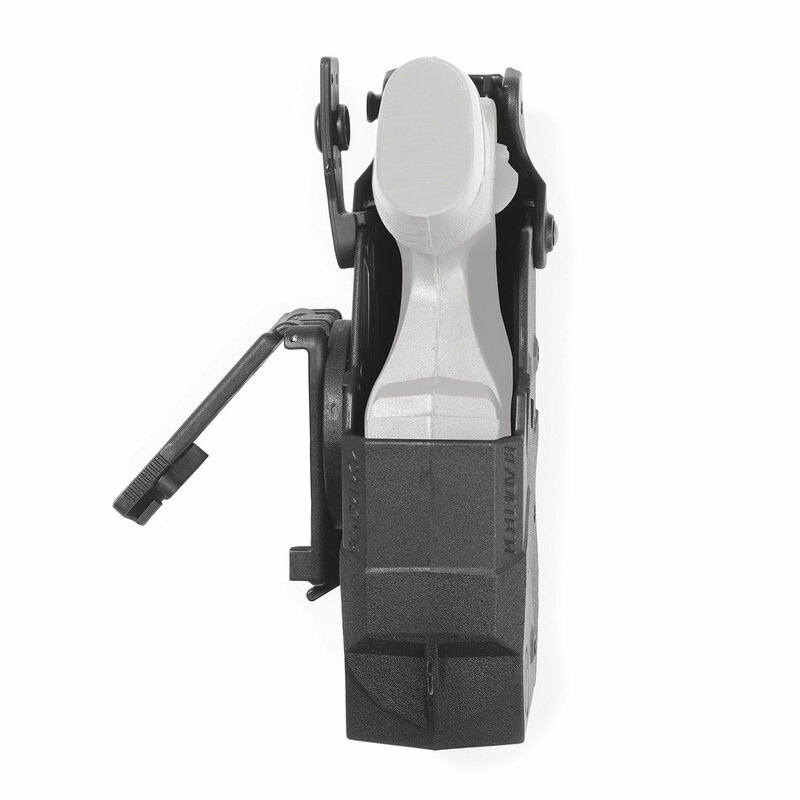 Reduce strain on your belt and your back with the Blade-tech’s lightweight TaserX2 holster. Made from rugged Kydex® with a combination thumb snap/hood to keep your Taser X2 secure and ready at a moment’s notice. 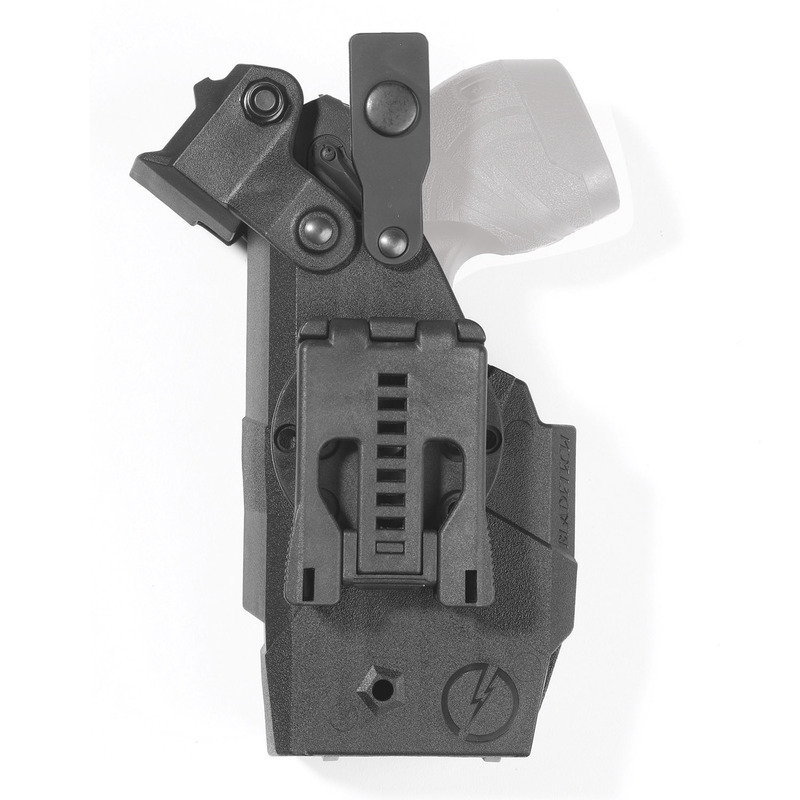 Bladetech’s Tek Lok attachment makes it easy to share Tasers without dismantling your entire belt rig.